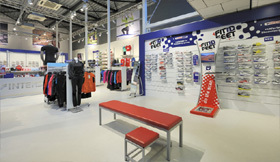 Duo Sport: Retaildesign by WSB Interieurbouw. 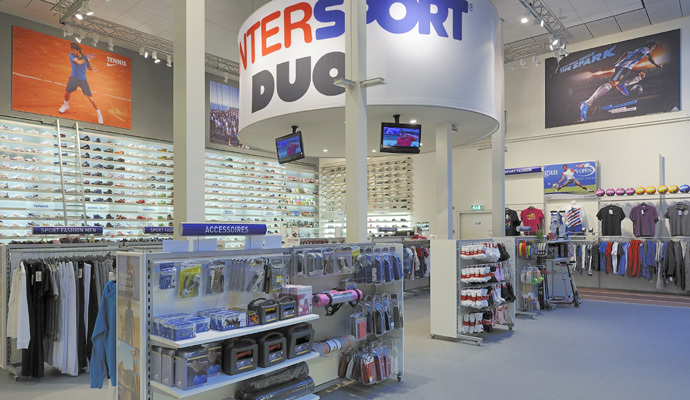 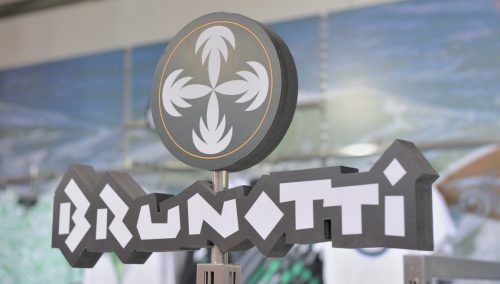 Duo Sport in Hoofddorp (NL): Retail design and turn key shopfitting: WSB Shopfitting Group. 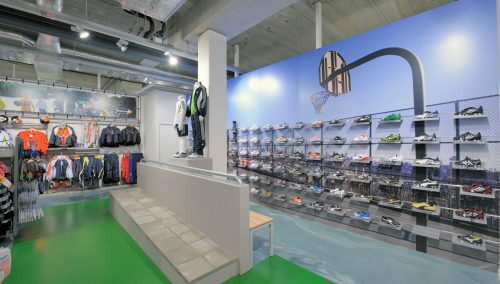 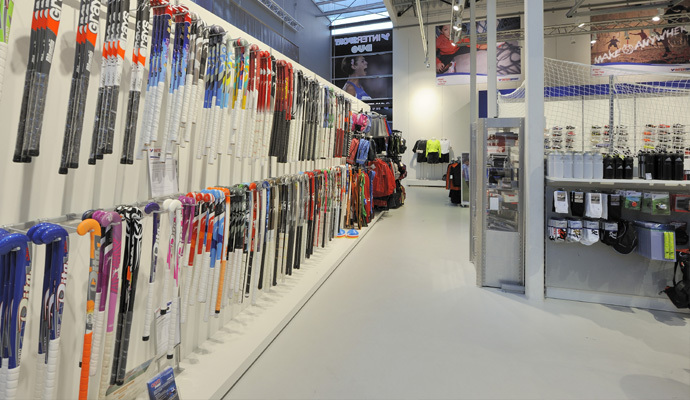 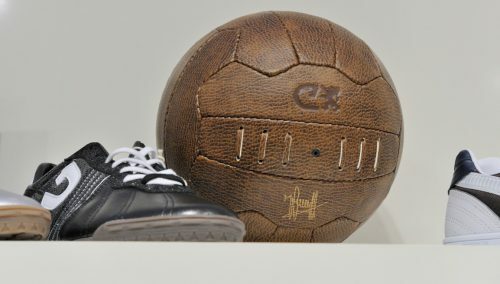 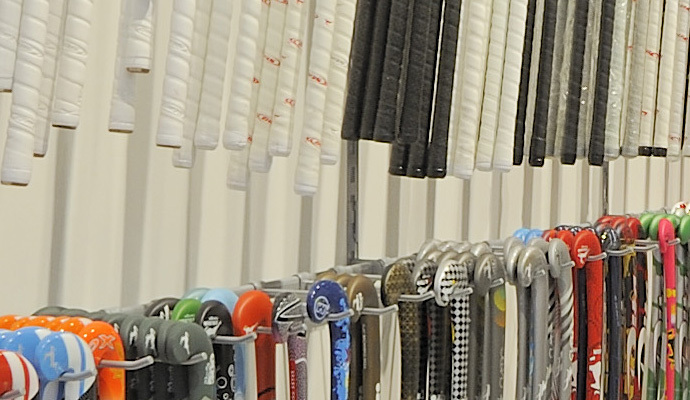 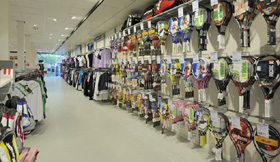 Sport shops and WSB Shopconcept: a perfect match in a value for money that many retailers surprised! 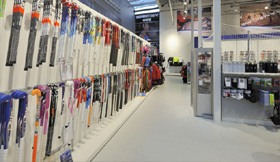 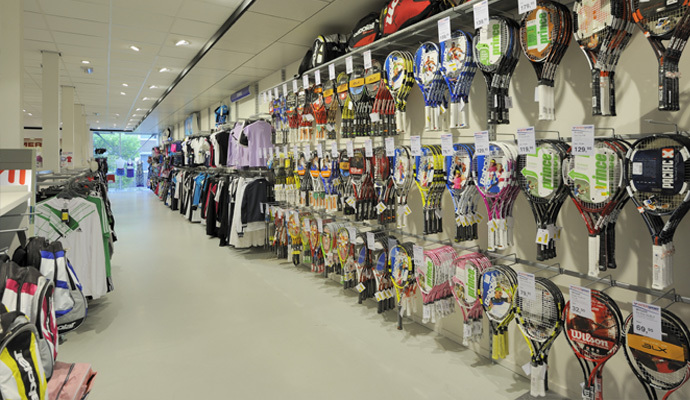 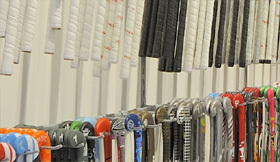 Call WSB Shopfitting Group for more inspirational information on sport shopconcepts.